Why this hotel? Near the gay village. Popular choice. Great value. Free WiFi. 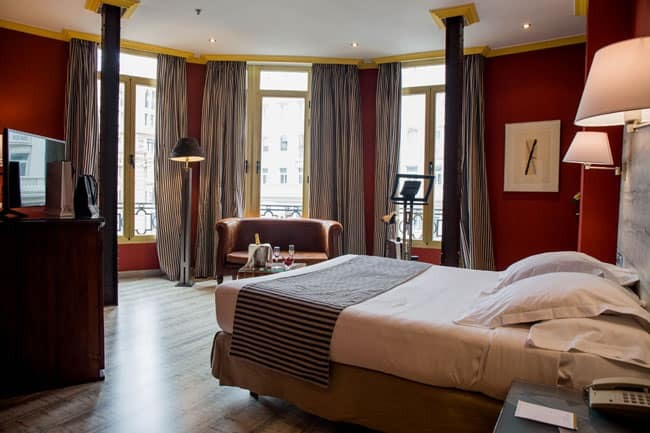 A popular choice on Travel Gay Europe. 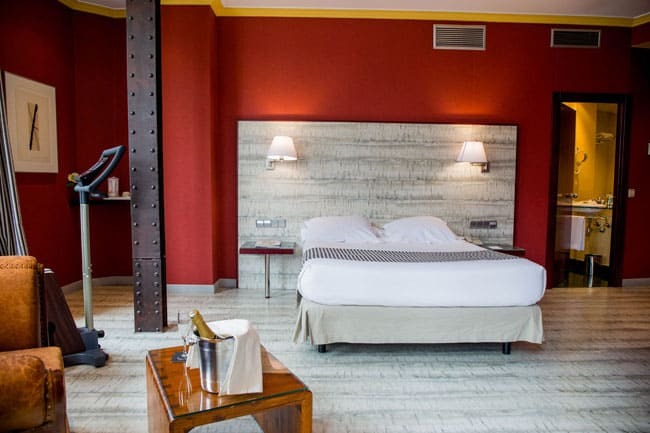 Hotel Arosa enjoys a fantastic location next to the famous Gran Via street and within walking distance of the gay bars and clubs in Chueca. 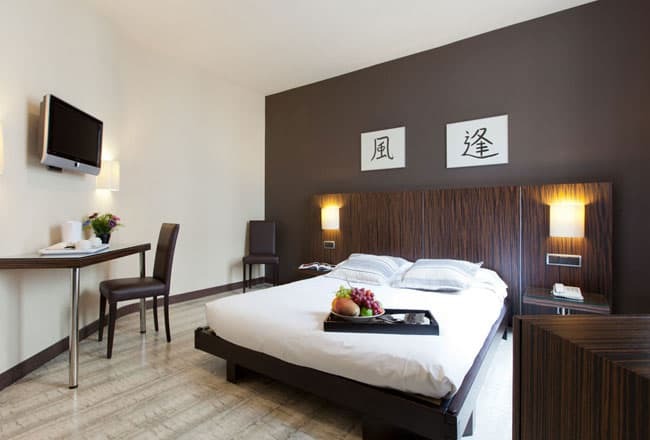 Guest rooms feature bright and modern décor, satellite TV and free WiFi. Some rooms have excellent city views. There is a small gym, and massage services are offered. 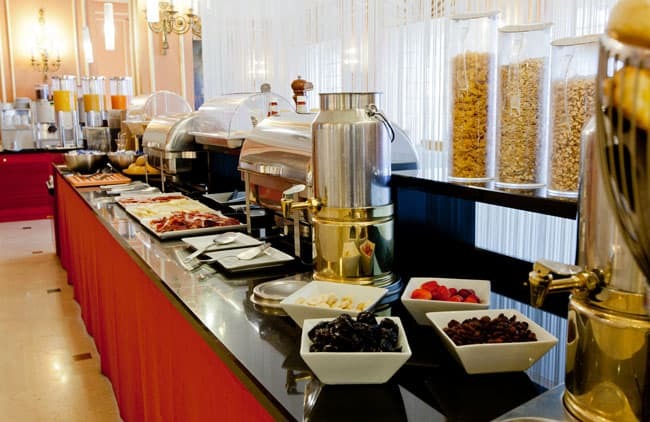 Daily breakfast buffet is served until 11am. There is a tapas café, and the the in-house ’19 Sushi Bar’ is one of best Japanese restaurants in town.